How many grams are in a carat? 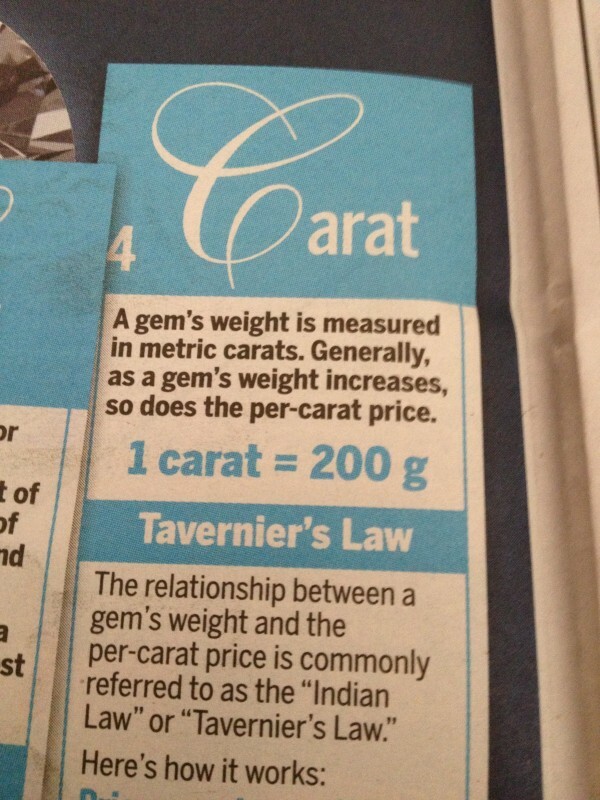 Apparently 1ct diamonds weigh nearly half a pound…. ← Why are 15min called a “quarter of an hour”?